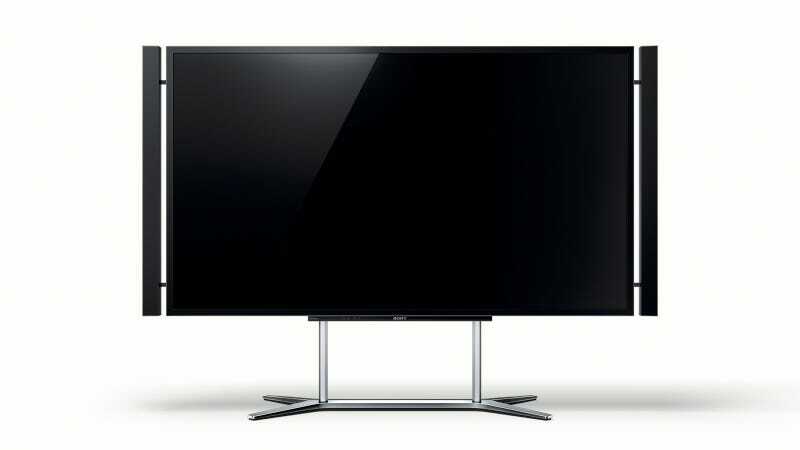 Do you want the gargantuan, gorgeous 84-inch 4k TV Sony recently tempted us with? So do we. But are you willing to sell an organ for it? Official pricing is out now! Sony's mega-high-res beast will set you back a whopping-but-sadly-expected $25,000 when it hits stores in November—and you can pre-order starting tomorrow. Or you can pay your rent for a few years, or take a trip around the world. Or do all of the above. So, yes, it'll take several years before this beautiful tech is something you can afford to actually put in your home.